In our latest 15-minute Week in Review, I joined talkRADIO’s Paul Ross to summarize the state of the Brexit shambles in the UK, with an April 12 deadline to leave the EU and the Government considering whether to present again its Withdrawal Agreement after three defeats in the House of Commons. Let’s cut to the chase. 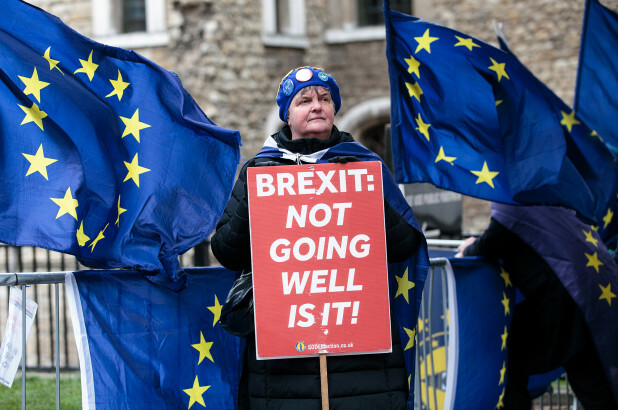 We end up with a crash-out from Europe in a No Deal Brexit, now set for April 12. Or we have an extension through the end of 2019 — with a modified deal such as a Customs Union, a General Election, a second referendum, or even revocation of Article 50 for withdrawal. We discuss divisions within both the Conservative and Labour parties, asking if anyone can step up to take control for the good of the control. We also take stock of the situation in a partitioned Syria, with Turkey looking to expand its zone of influence both through support of opposition areas and capture of Kurdish territory.